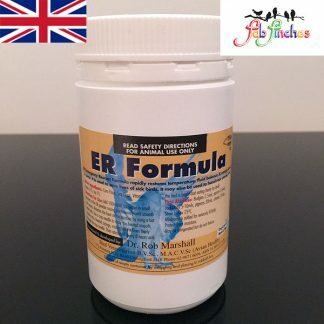 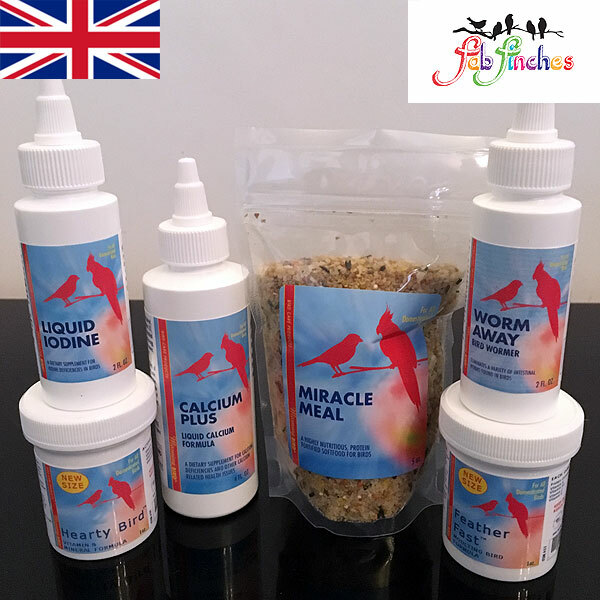 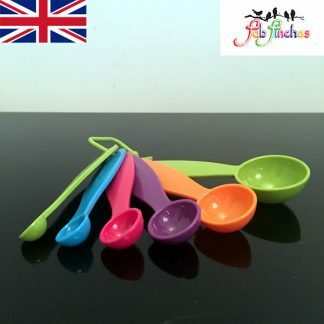 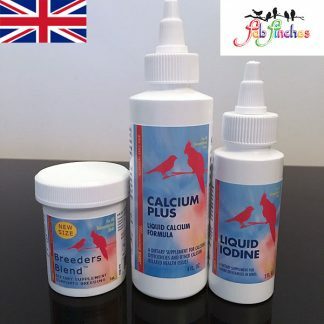 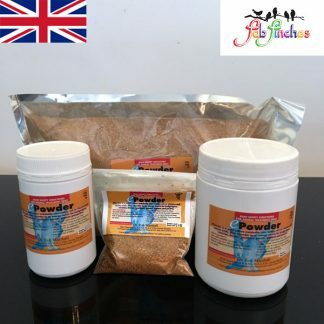 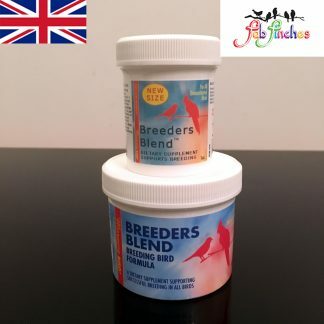 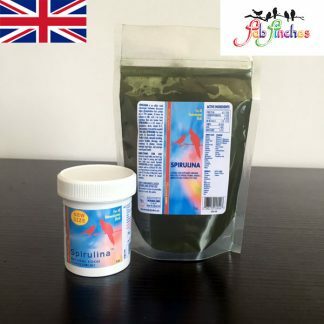 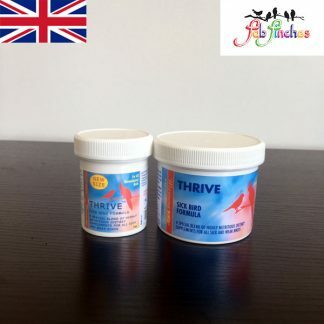 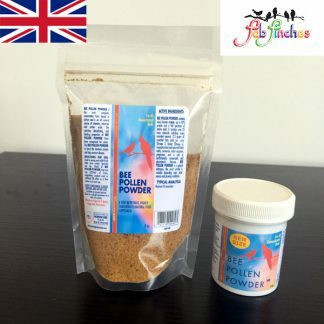 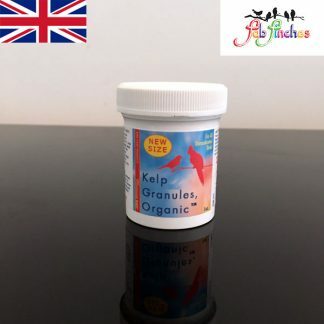 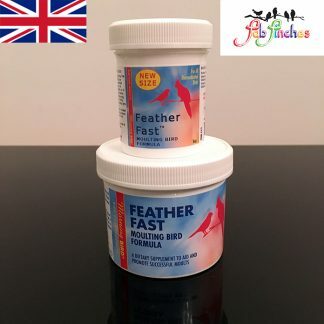 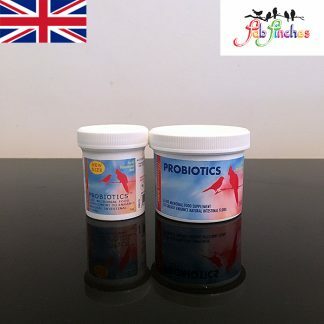 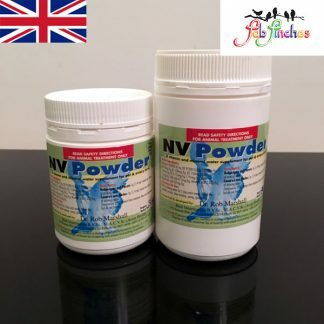 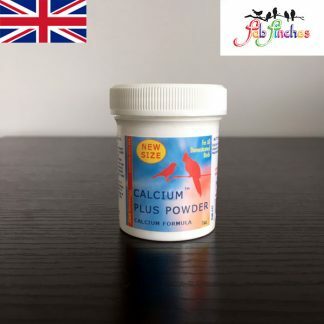 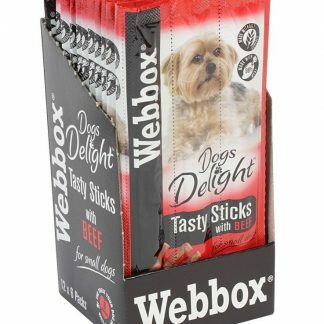 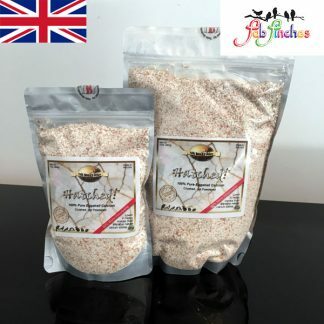 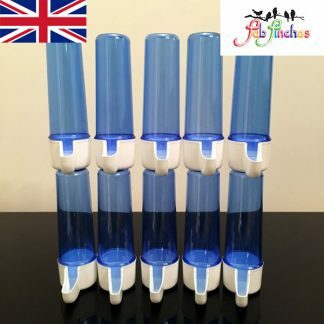 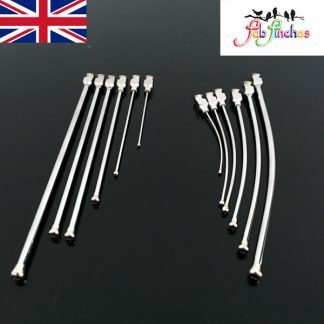 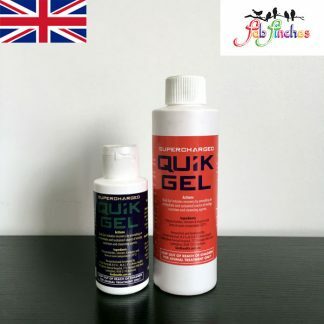 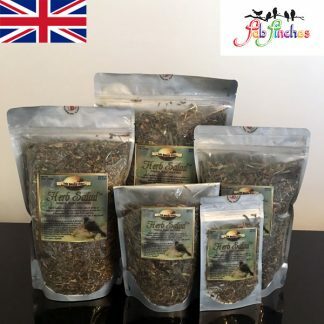 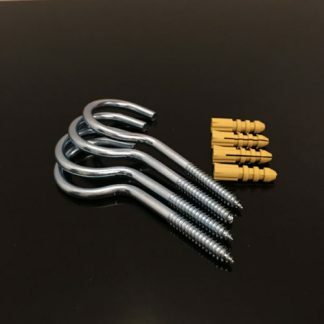 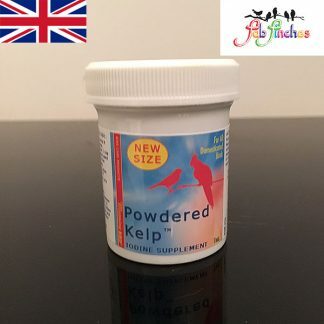 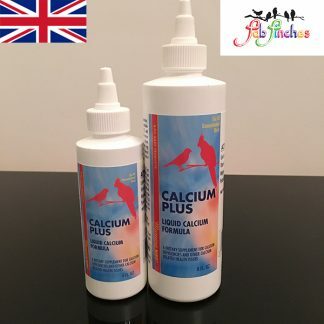 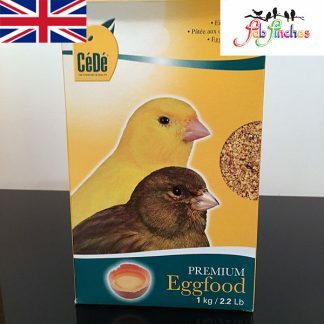 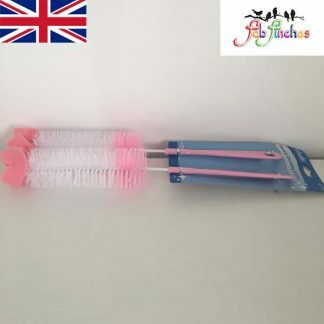 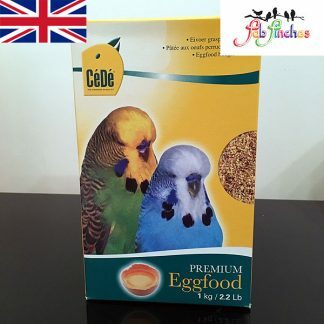 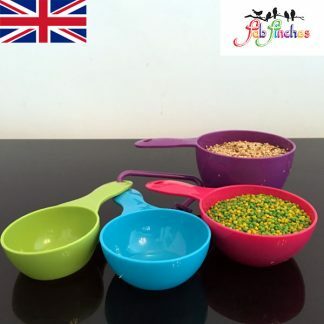 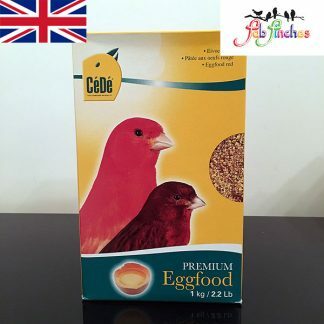 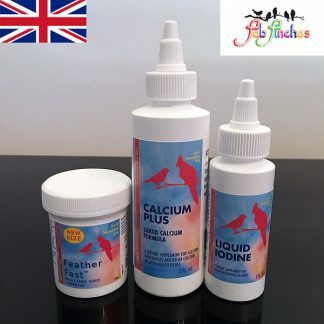 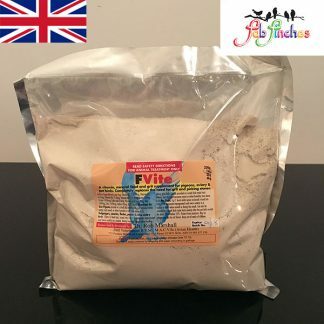 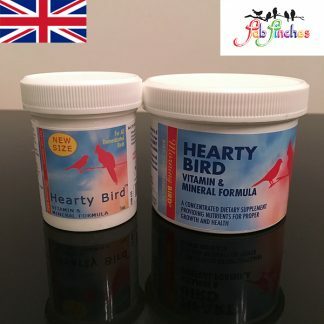 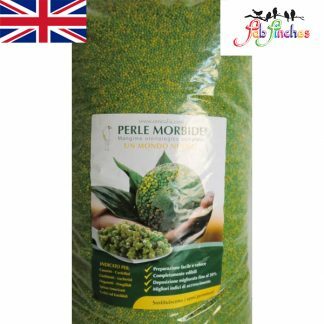 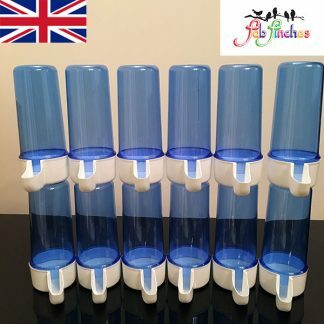 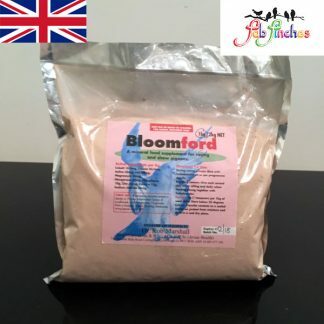 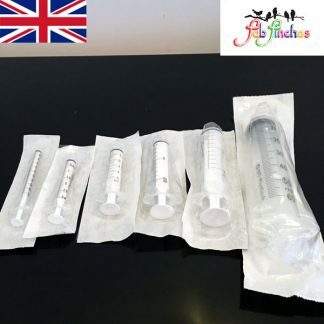 Home / British / SUPER 6 Starter Pack – Everything To get you started when you bring your new bird home! 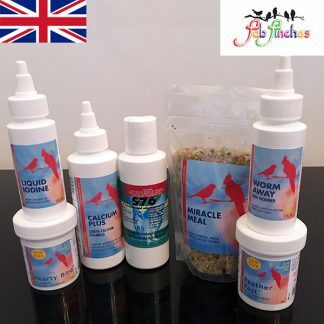 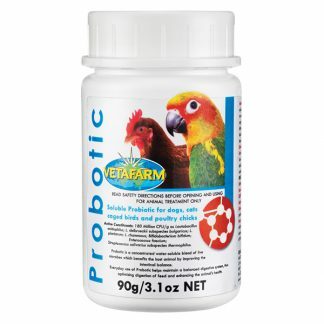 SUPER 6 Starter Pack to get you started when you bring your new bird home! 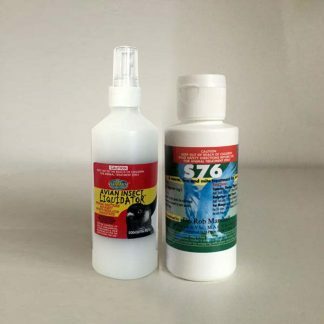 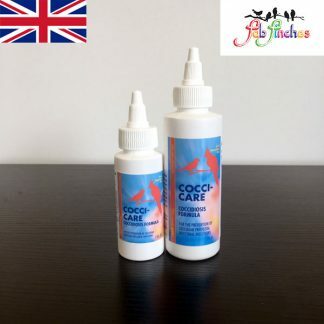 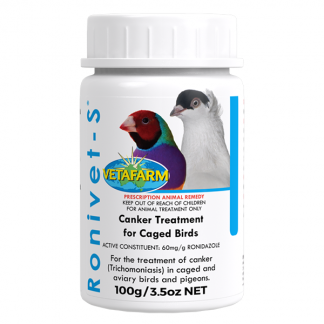 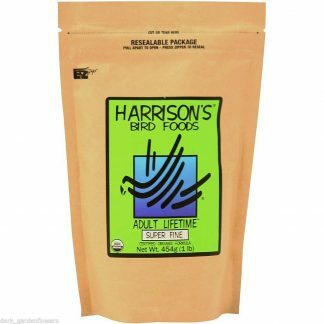 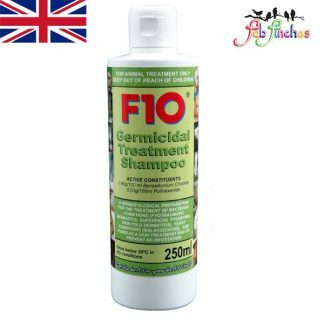 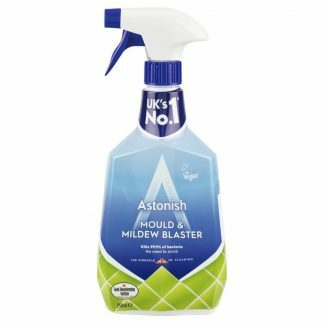 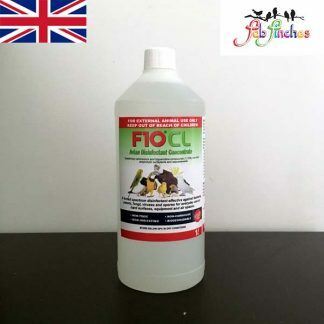 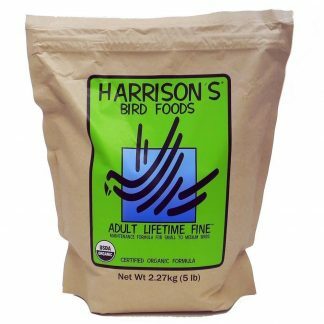 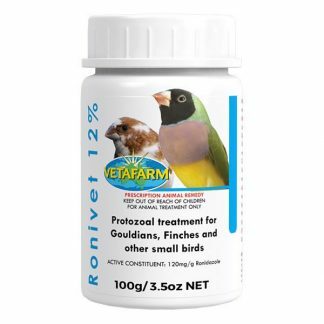 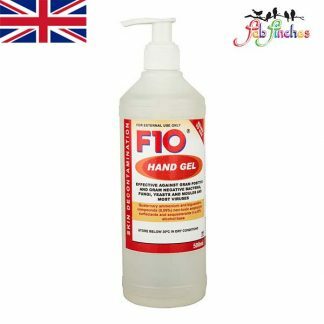 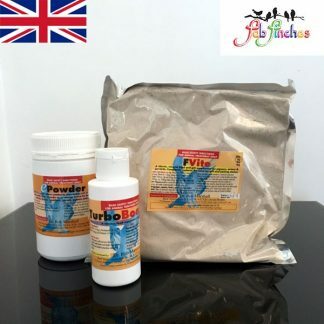 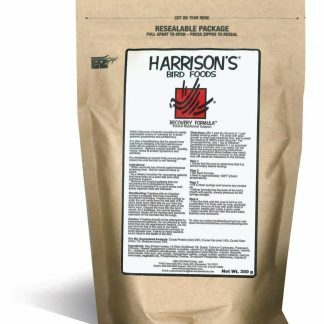 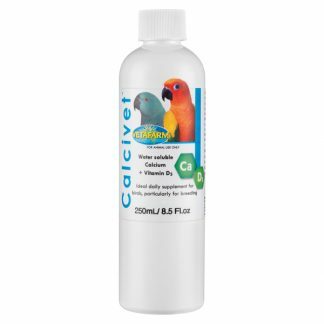 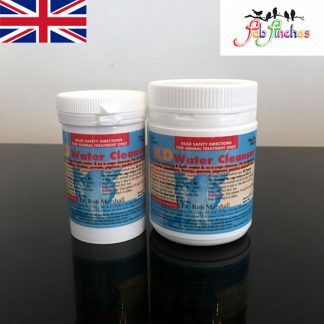 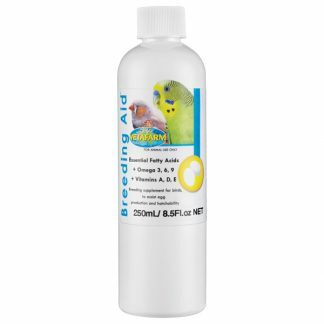 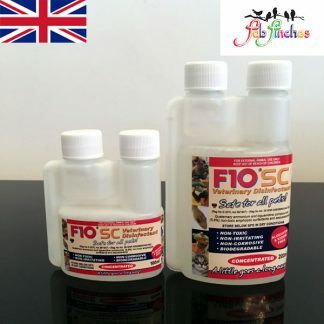 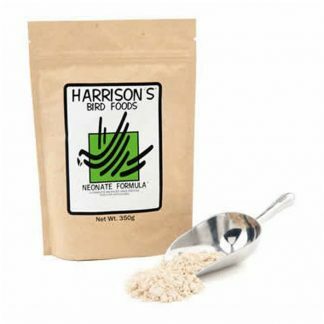 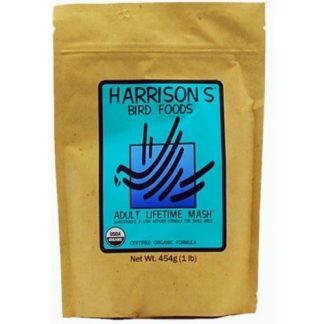 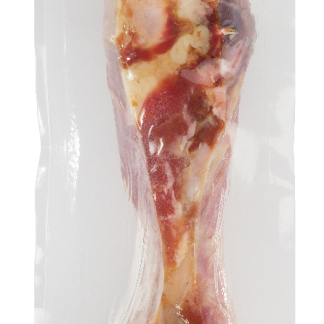 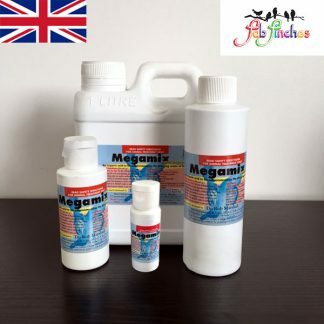 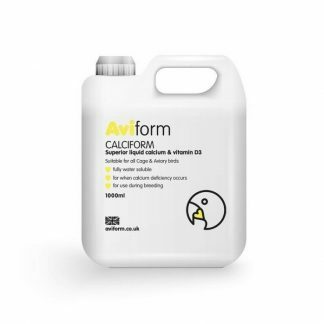 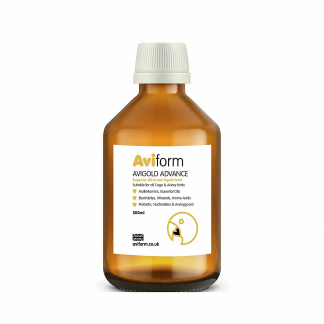 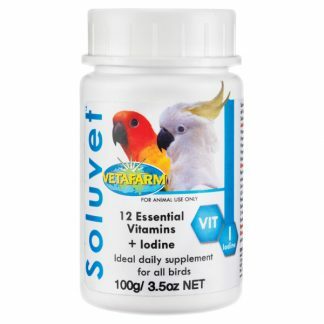 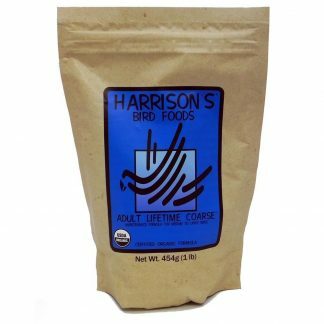 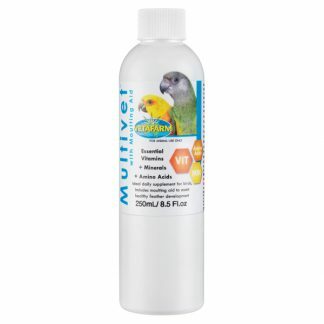 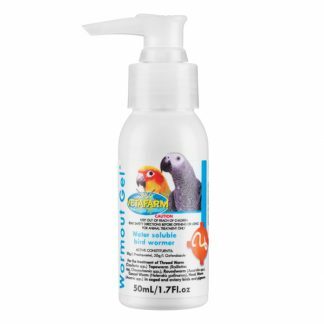 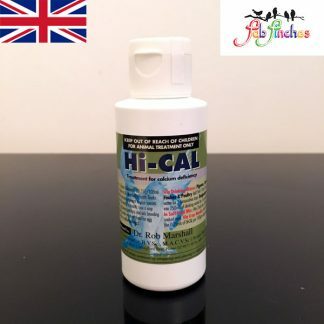 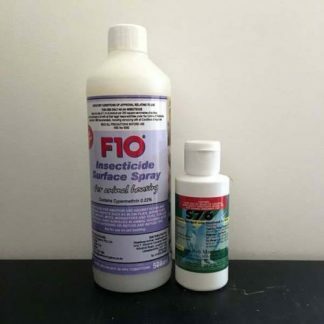 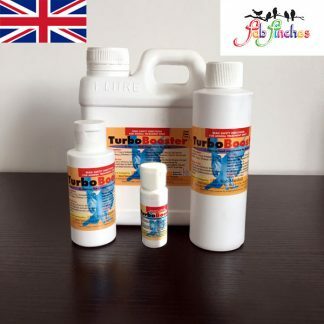 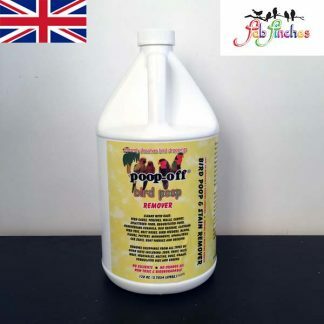 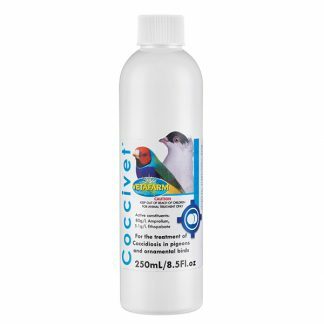 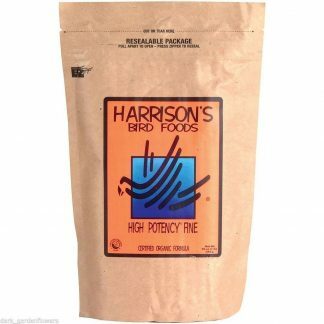 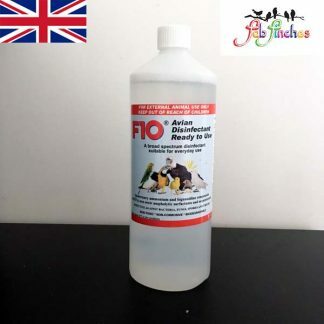 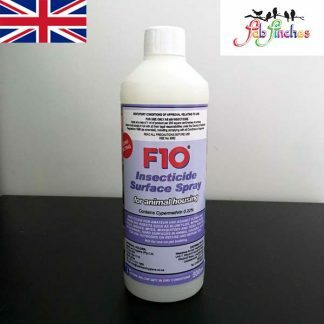 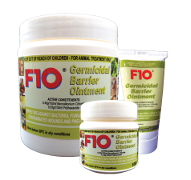 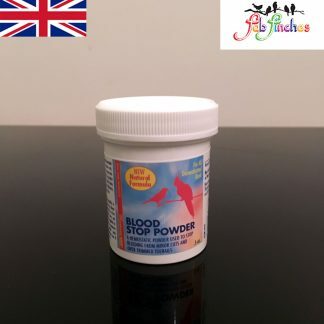 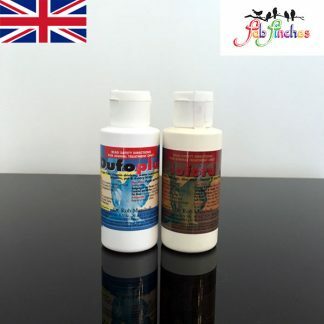 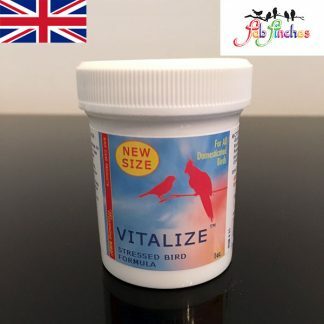 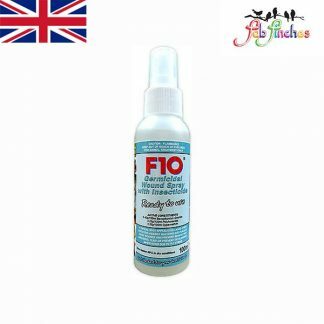 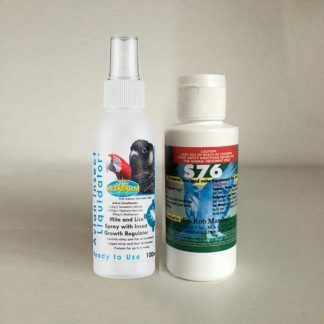 ADD Dr Rob Marshall`s S76 100ml in water bird mite treatment / preventive for only £20-00 (SUPER 7) – If you have lots of birds making it almost impossible to catch, then S76 is for you! 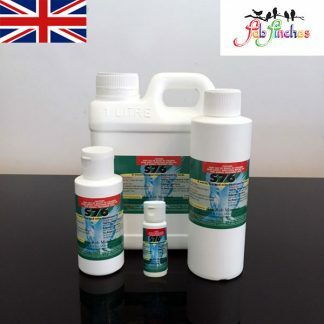 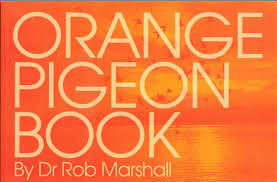 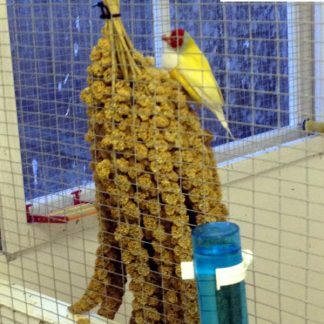 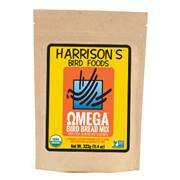 S76 is administered via the drinking water, so no need to catch your birds and stress them out unnecessarily.